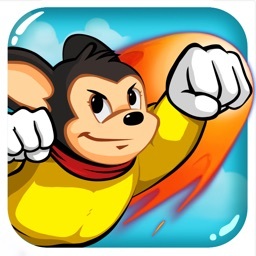 Mighty Mouse, the beloved cartoon superstar of yesteryear, flies into the 21st Century on your iPad! 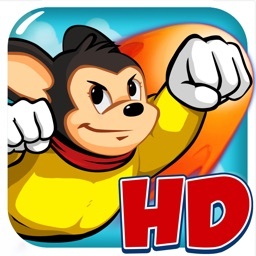 Play as Mighty Mouse through four worlds of non-stop action, as he punches out a host of villains in an exciting fight to save Pearl Pureheart, his true love. 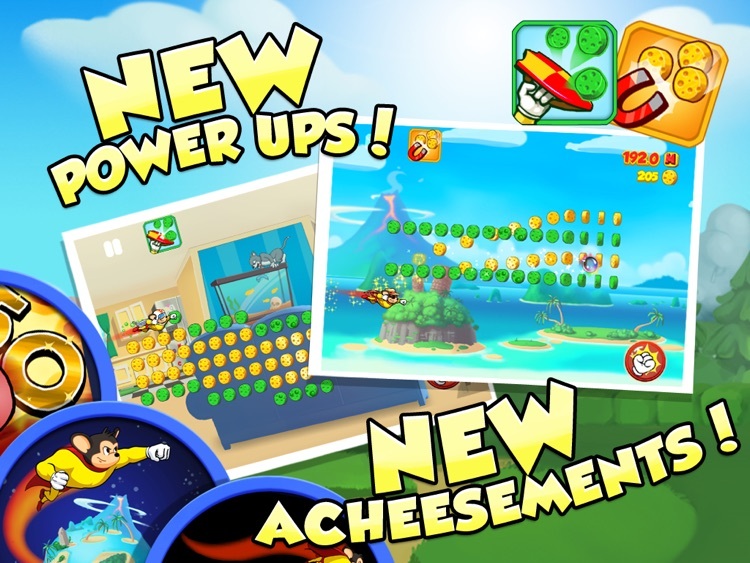 Nothing makes a mouse happier than good cheese - collect it as rewards for accomplishments or purchase a wedge to gain power-ups and new costumes. 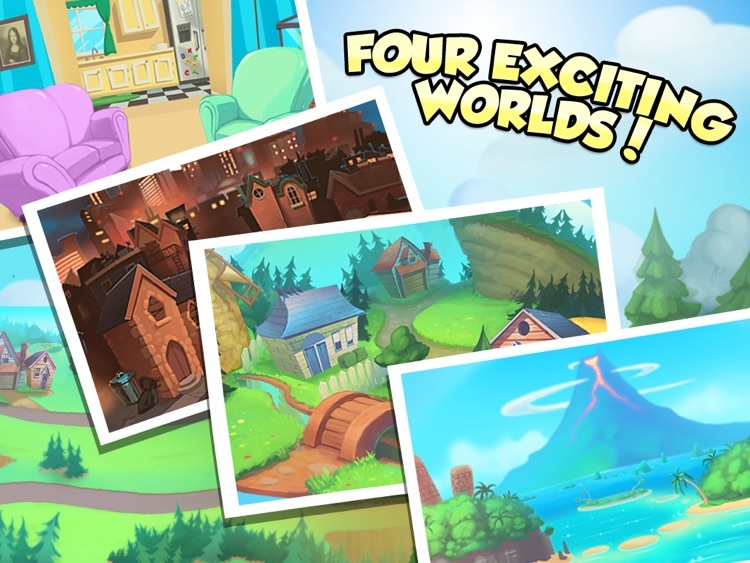 Immerse yourself in this extraordinary, colorful cartoon world. 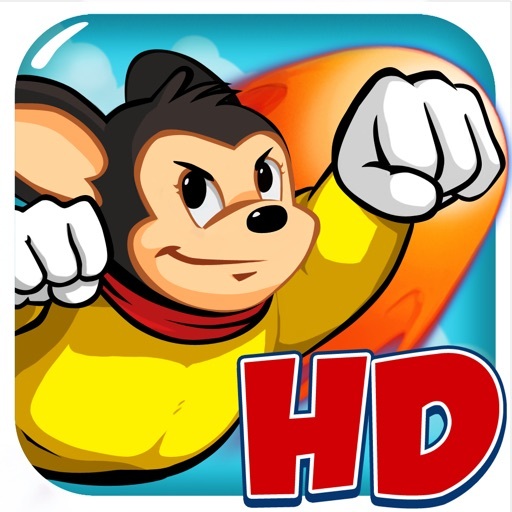 With dynamic flight mechanics and a motley assortment of bad guys, you’ll be challenged and thrilled by MIGHTY MOUSE My Hero! 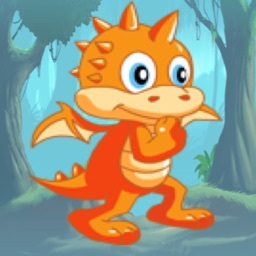 - OVER 80 LEVELS in Adventure Mode! 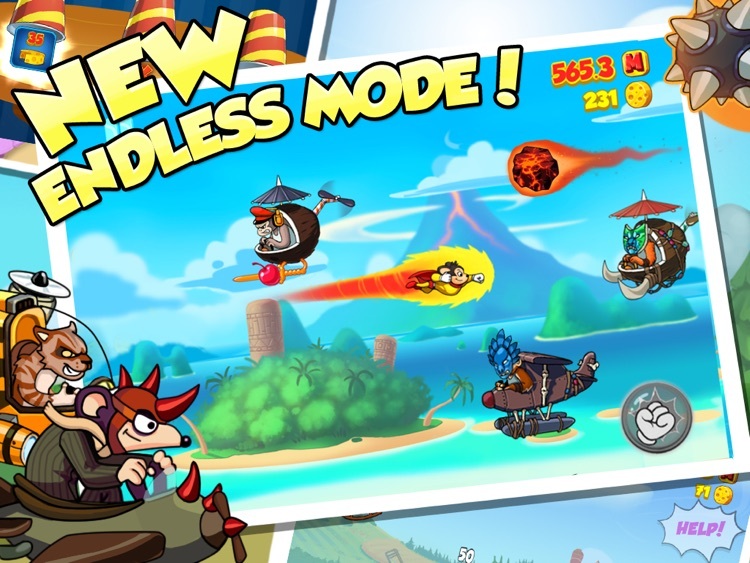 - Endless Level Mode for ALL 4 Worlds! 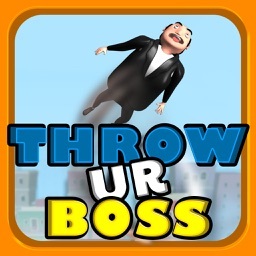 - Earn cheese to get new costumes and incredible power-ups to help you save the girl! 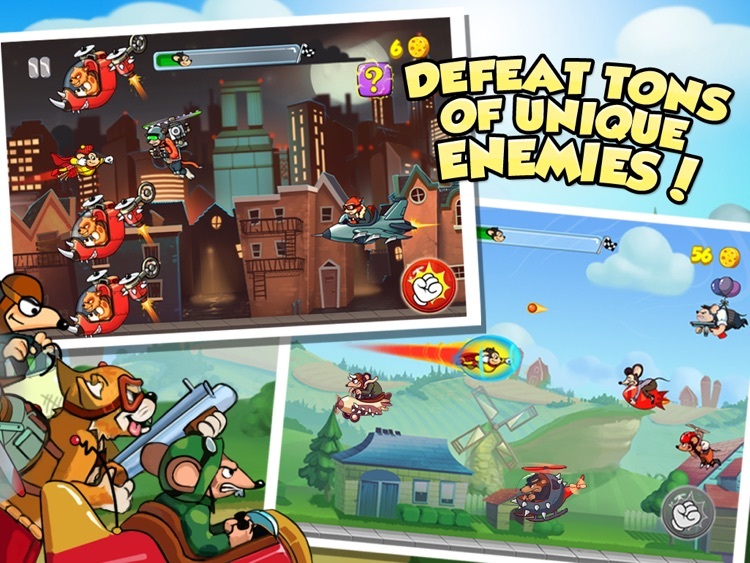 - Catch and defeat Mighty Mouse’s adversaries, including Oil Can Harry! 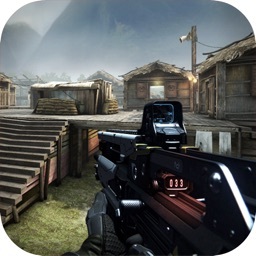 PLEASE NOTE: If you experience any issues, please update your iOS to the latest version. WE WANT YOUR FEEDBACK! 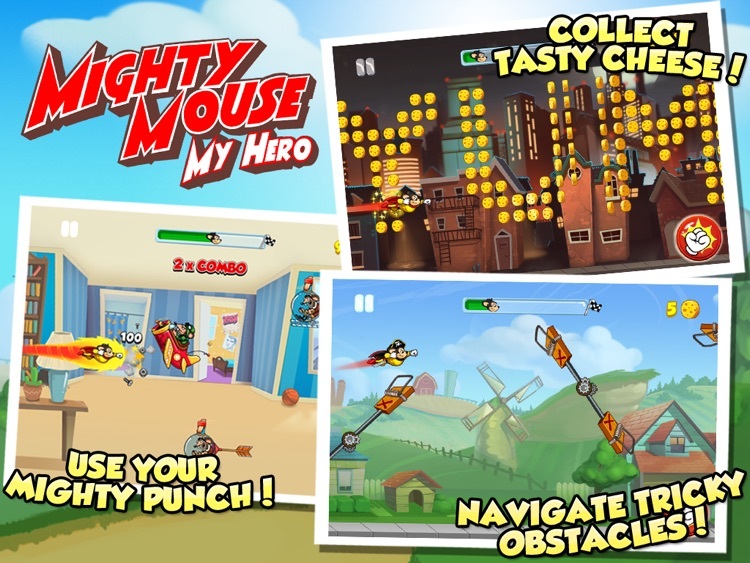 Email us at [email protected] with Mighty Mouse game suggestions or if you have experienced technical issues. 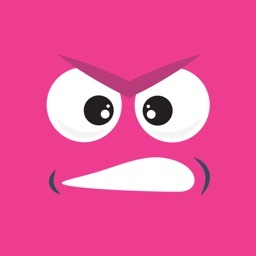 Today's AGF list includes a classic arcade game, a powerful utility app, and a star gazing app.